Jeremy Payne looks at the impact Skype for Business is having on the contact centre. The adoption of collaboration tools within many enterprises has created a revolution that’s driving a new age of customer service. 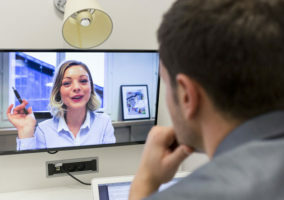 This revolution is shifting to an evolution as businesses seek to extract added value from services such as Microsoft Lync and now Skype for Business. 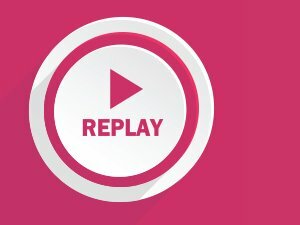 Collaboration tools centred on video interaction offer the potential for companies to provide a much more personalised service. 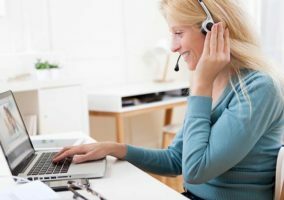 For businesses that are taking the steps to support customers using Skype through their contact centre, it also makes sense to have that capability in-house. This is extending to providing customer experts, who can show a caller how to solve their problem by demonstrating the solution visually and in some cases sharing desktops and screens. One of the key considerations for many businesses is how the solution relates to the contact centre. It’s no longer just about answering calls, or even emails. Your customer increasingly expects to be able to seek help via instant messaging or text from any device, and demands that their enquiry is handled, often by someone who doesn’t traditionally think of themselves as doing customer service. The use of these tools can also reduce the cost of interaction for customers, especially when compared with calls from mobile devices. The ability to interact free of charge can lessen the frustration users experience when kept waiting. Companies that accept this interaction can increase the chance of the engagement progressing smoothly. The adoption also needs to be looked at as part of a wider unified communication strategy. As the lines between various forms of communication are blurring (voice or video, for example), businesses need to offer accessible self-service options, route interactions intelligently, provide productivity tools to agents and managers, and constantly manage quality for customers. The fundamentals of the contact centre, in this sense, haven’t changed. 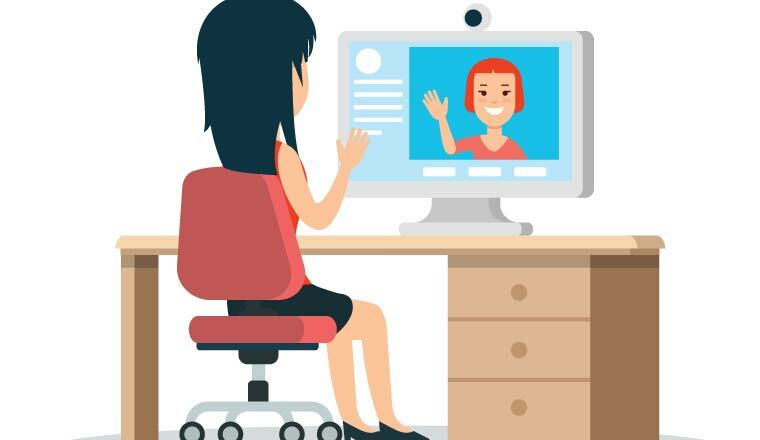 In a well-integrated contact centre, a customer on Skype anywhere in the world can initiate an IM, call, or video session to a queue, rather than to an individual, and have their request routed to the best agent to solve the problem. With the connection established, forms of communication can be combined to exchange information and maximise the customer experience. It’s important not to forget that the world of Lync contact centre communications is available to all those hundreds of millions of users, plus everyone else on endpoints with web access, federated networks, mobile devices, and so on. But this would have been true even without the shift in brand. The change also represents an evolutionary step forward, signalling a real focus on web-centric communications. But, as businesses are finding out, it’s not really a choice of cloud vs. premises, it’s a choice of how much cloud. Most businesses are now dealing with new questions arising from this choice. Do I need an on-premise PBX or communications server? How do I integrate cloud-provided functionality with my own back-office systems and data? For the contact centre, these are very difficult questions, since you can’t afford to lose live connections with your customers – and you must inform your contact centre agents with history and context to guide their customer conversations. Not surprisingly, most businesses continue to choose a hybrid approach, combining some use of cloud with some use of on-premise, and integrating systems and data to maximise value and reliability. The brand shift is an indicator of this philosophy. Skype for Business is all about appropriate options for the enterprise. For the contact centre, choosing the best-performing, most data-enabled, highest-reliability architecture is important to success.